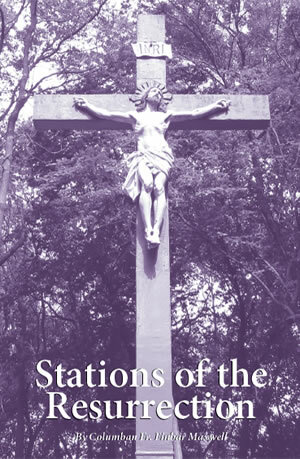 Get this newly-released Stations of the Resurrection a booklet is a beautiful, reverent devotion written by Columban Fr. Finbar Maxwell. The booklet contains insightful meditations as it follows Jesus along the Twelve Stations of the Resurrection from Jesus Is Risen, through The Ascension and The Spirit in the World. Available in booklet or PDF download.